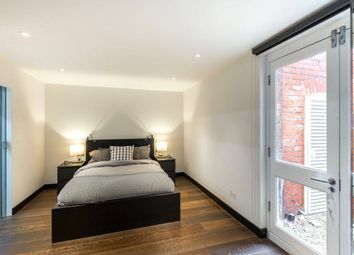 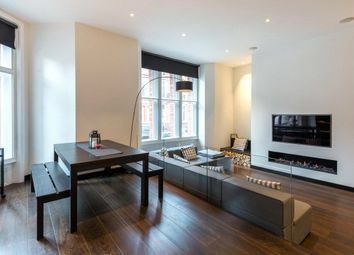 A newly refurbished duplex apartment set within this stunning period red brick building on Green Street. 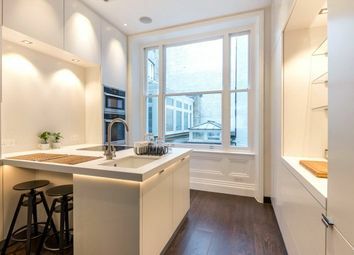 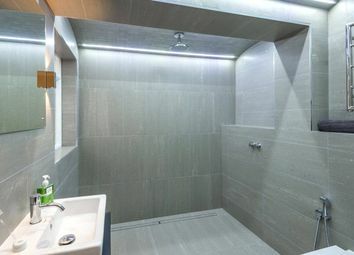 This two bedroom apartment measures 1387 square feet and is within walking distance of reach of the many amenities, restaurants and shops offered by Oxford Street, South Audley Street, and Mayfair. 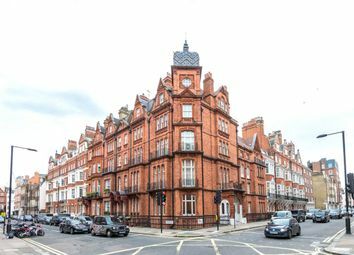 This beautifully presented apartment, finished has been finished to an extremely high standard and comprises a large reception room with a beautiful bay window, and a luxury separate fitted kitchen on the top floor of the apartment. 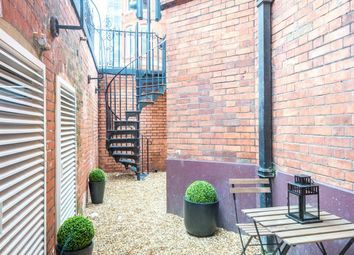 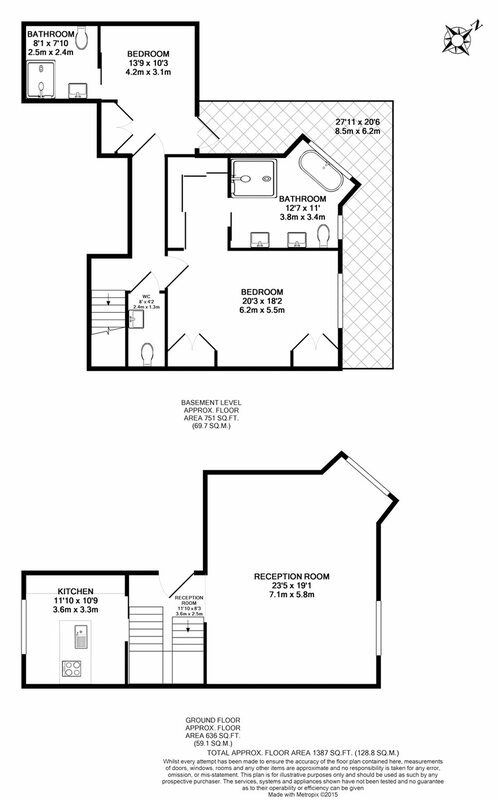 On the lower floor, you have the two double bedrooms, both with ensuite bathrooms, plus a guest WC, and a beautiful garden. 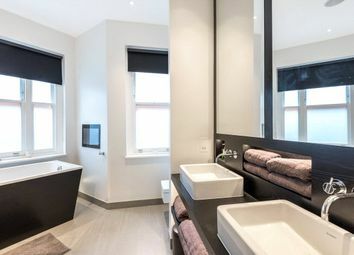 This apartment is ideally located close to the open spaces of Hyde Park, the largest of four Royal Parks that form a chain from the entrance of Kensington Palace through Kensington Gardens and Hyde Park. 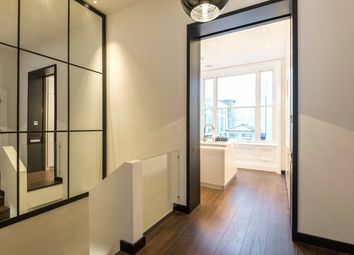 The nearest underground stations are Marble Arch (0.2 miles), Bond Street (0.2 miles) and Oxford Circus (0.6 miles), providing excellent access around and out of London.